Here is the Dave Graveline Into Tomorrow Interviewing me (Stephen Yang) at Games For Health 2010, Boston, MA. 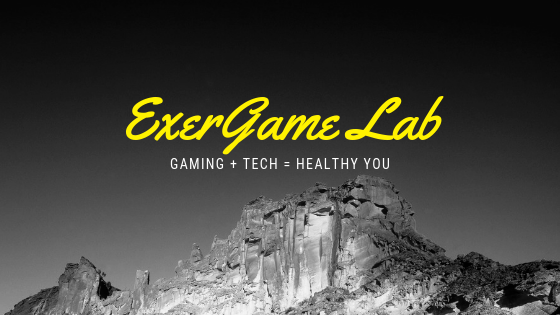 It was the second time I've been interviewed by Dave and it was great to catch up with him and let him know what's been happening in the ExerGame Lab. Ben and Beth did an awesome job pulling off the biggest and best Games for Health Conference - and if you're interested in making next year's even better - please get in touch so that we can make it happen.